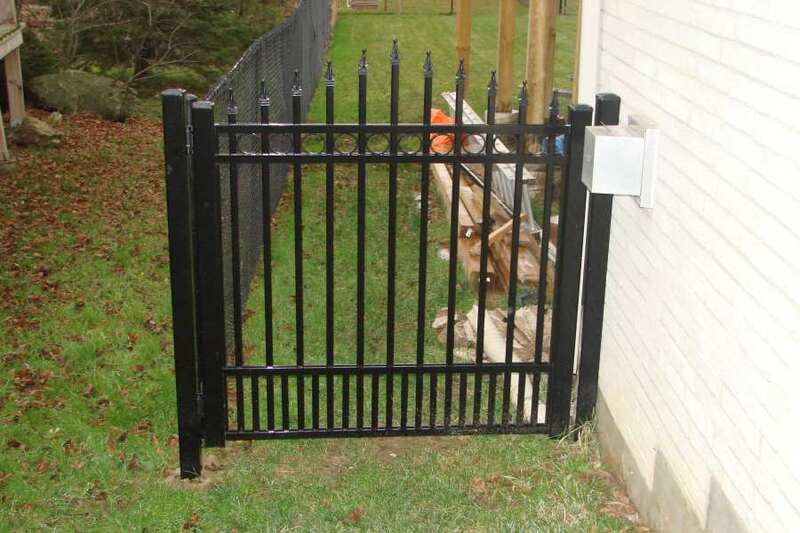 What does a gate represent for you? It can be the entrance to a different stage of your evolution. 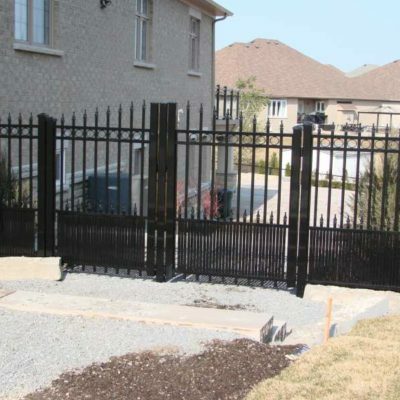 For us, the gates represent the finishing touch of any construction project. 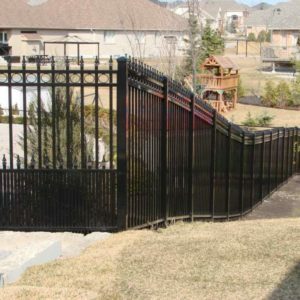 We put all our efforts into making our aluminum fencing gates as a unique piece of art that will not only add elegance to your entire project, but they will also intrigue the others and make them curious. 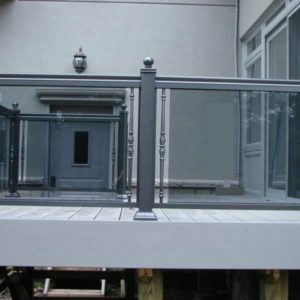 North West Aluminum is committed to offer a unique experience to our clients. 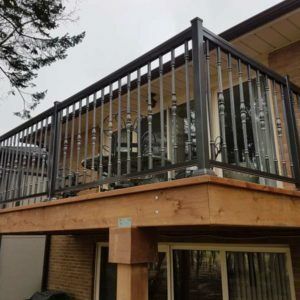 We want to be part of your long-term projects and this is why we are very exigent with our crew and ask for high standards. 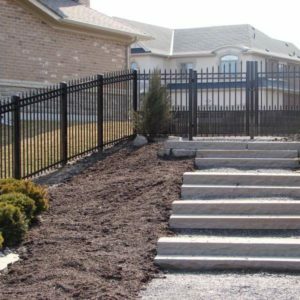 We never compromise on our materials’ quality and we want our clients to make a lifetime investment. 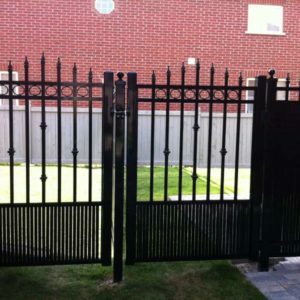 Our aluminum gates and fences are made to pass the test of time. 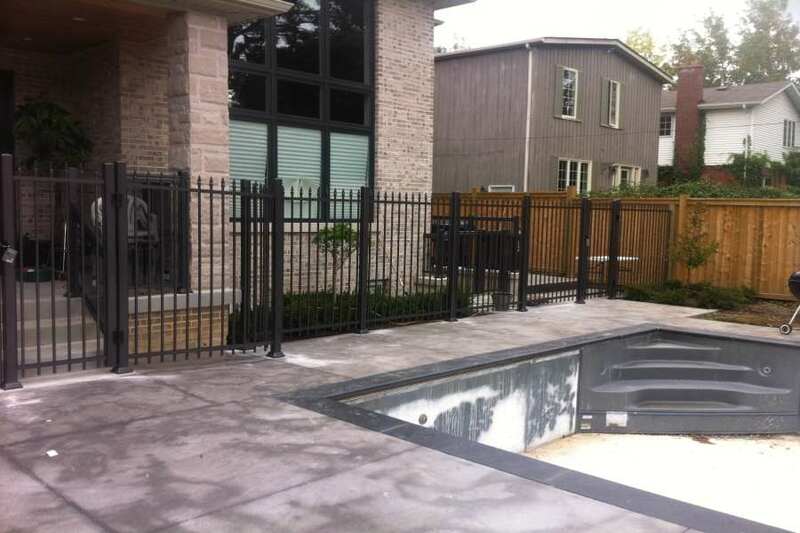 NW Aluminum is one of the superior aluminum manufacturers in Canada. Therefore, we know how hard it is to reach the top, but it is even harder to maintain this position. 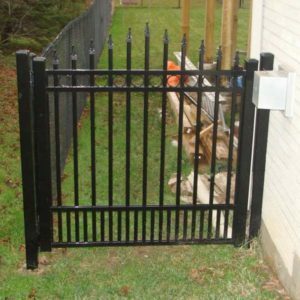 This is why we created our aluminum fencing gates resistant enough to stand even the roughest weather conditions. 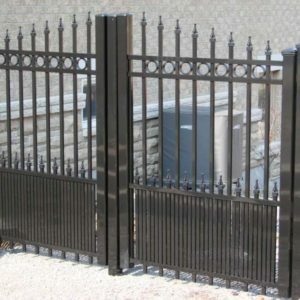 North West Aluminum is the synonym of variety! We want to please the most exquisite tastes of our clients and this is why we put all our efforts into being up to date with the latest trends. 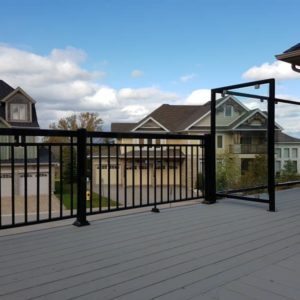 Call us today and tell us more about your design vision, measurements, and preferred material. 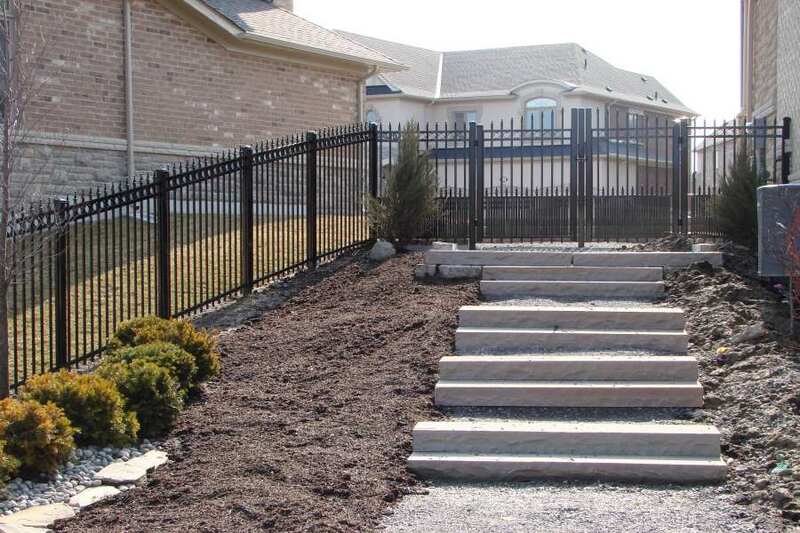 Our team will come with a tailor-made proposal for your aluminum fence and gates. 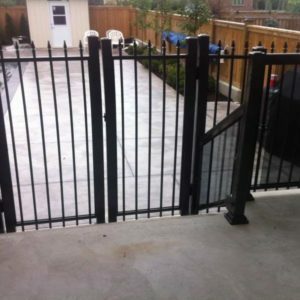 We strive to offer our clients a unique experience. We customize our aluminum fencing gates solutions to our clients’ needs. 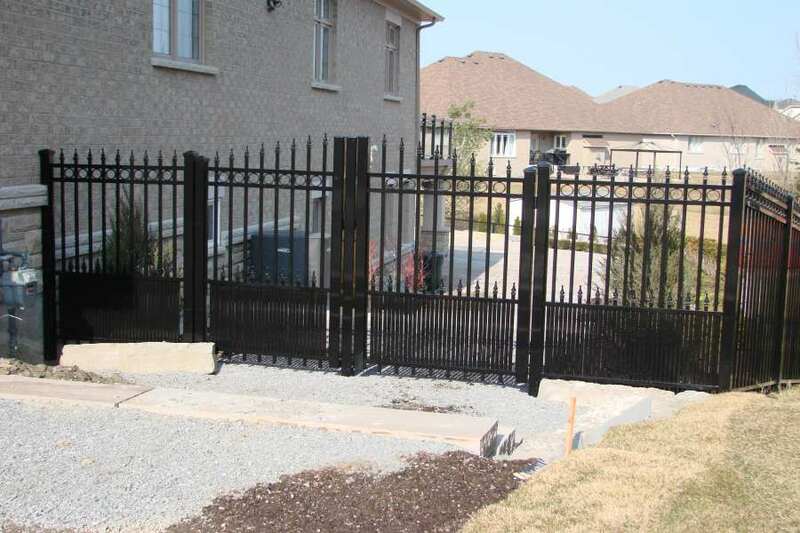 NW aluminum fence gates installation is extremely easy. We do not want to disturb our clients too much. 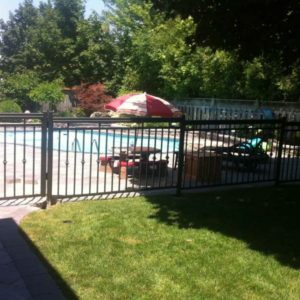 Thus, we try to spend as less time as possible installing our fences. 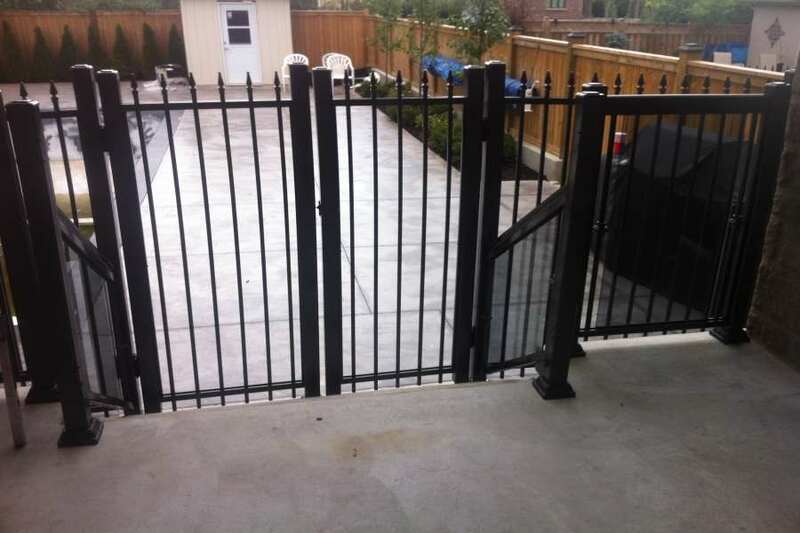 If you are looking for a distinct experience when it comes to aluminum fence gates in Toronto, call NW Aluminum team today. We respect our clients and our work, and we aim to zero errors. 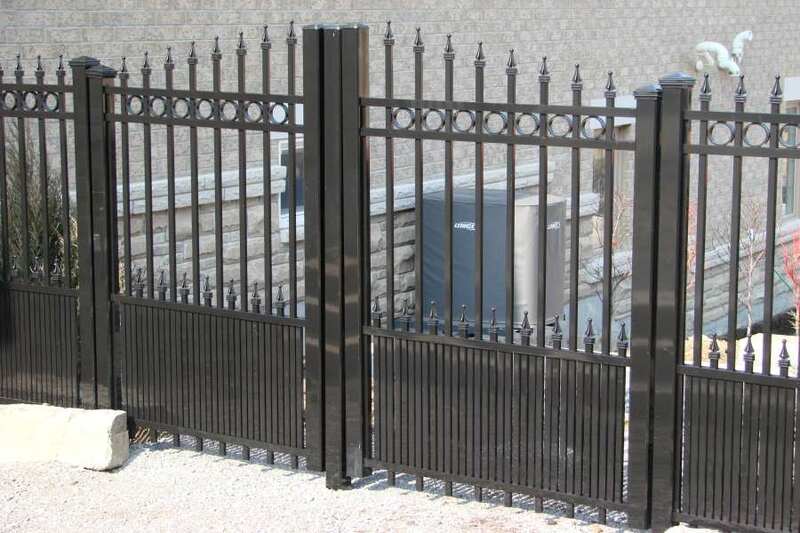 Let us open the gate to your future projects and plans and make NW Aluminum your lifetime partner.